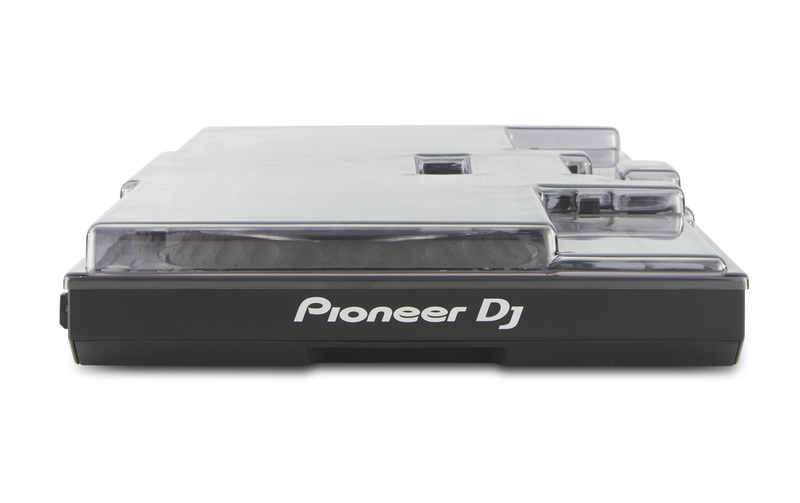 The Decksaver Pioneer DDJ-1000 Cover comes in a clear / smoked finish that allows you to show off your equipment while simultaneously protecting your Pioneer DDJ-1000 from any cosmetic and more potentially serious damage. 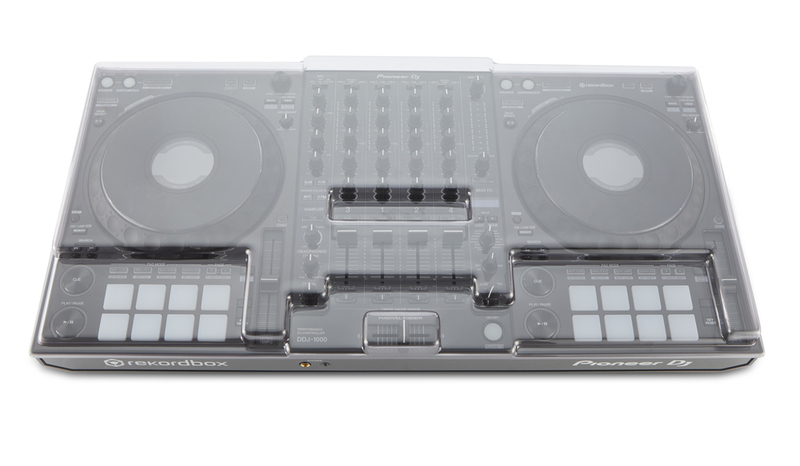 This decksaver cover protects your Pioneer DDJ-1000 when's it at home and also while it is in transit. 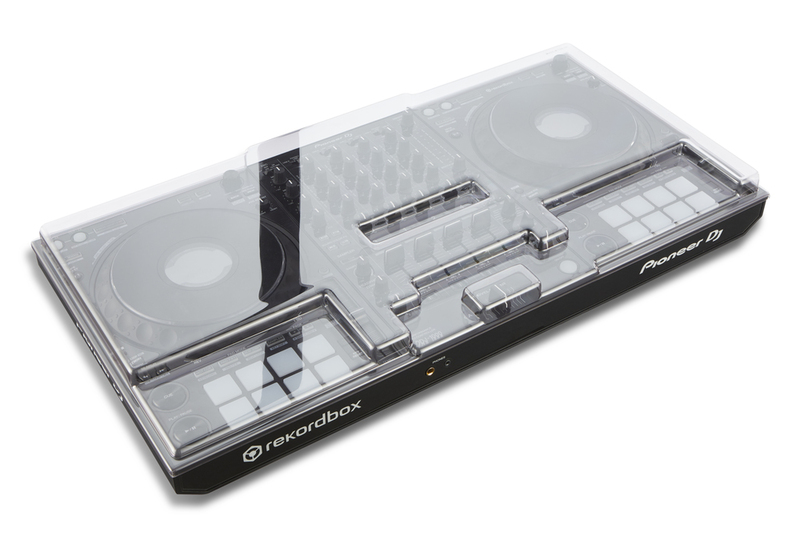 Get in the mix offered the best bundle deal and everything was as expected. No dramas. 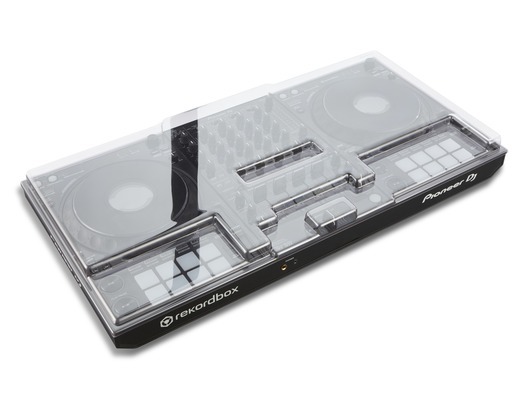 Great decksaver, does the job, wish I bought one much sooner.